Listen again as Nigel plays your party classics. Don’t forget to join Nigel every Sunday from 8pm. ﻿ Listen again as Nigel plays your party classics. Don’t forget to join Nigel every Sunday from 8pm. Listen again as Nigel plays your Christmas party classics. 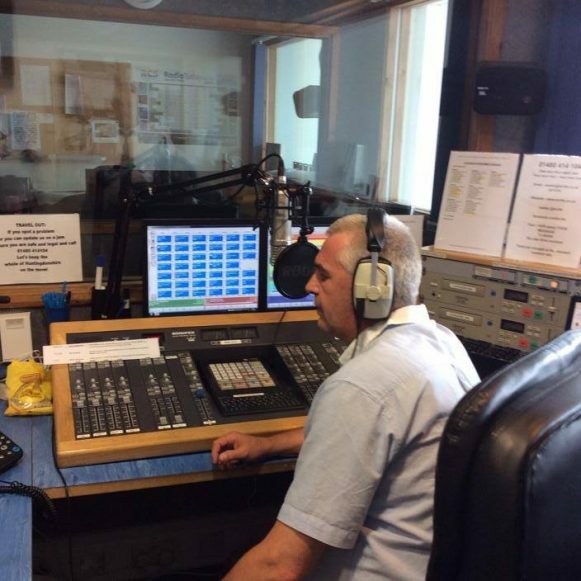 Don’t forget to join Nigel every Sunday from 8pm. Listen again as Nigel plays your party classics. Don’t forget to join Nigel on Christmas Day from 8pm.